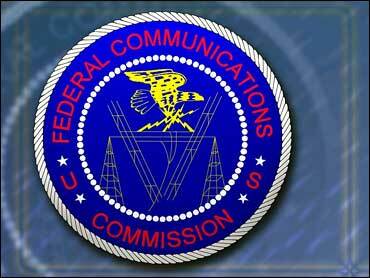 For perhaps the first time in it’s history the Federal Communications Commission has actually made a decision to HELP the public. The FCC said that Comcast was actually violating the law that guarantees customers open access to the Internet. The ruling was designed to stop giant corporations from gouging consumers for their internet usage. You are currently browsing the archives for the the internet category.